Intel IT Experiences in the Design and Efficiency of Data Centers. 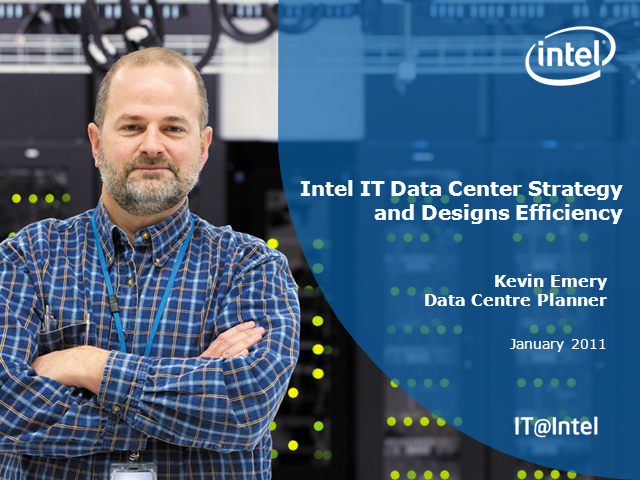 This session will provide an overview of how Intel has leveraged its clean room air cooling technology in its Data Centers and how effective and energy efficient cooling impacts Data Center design. It will provide examples of energy efficient cooling designs deployed in Intel IT Data Centers as well as examples of air cooled solutions in excess of 25kW per cabinet.